The European Venture Summit is Europe's foremost networking and investment event for high growth technology start-ups, venture capital investors and technology corporations. It offers entrepreneurs the opportunity to grow their businesses across borders. 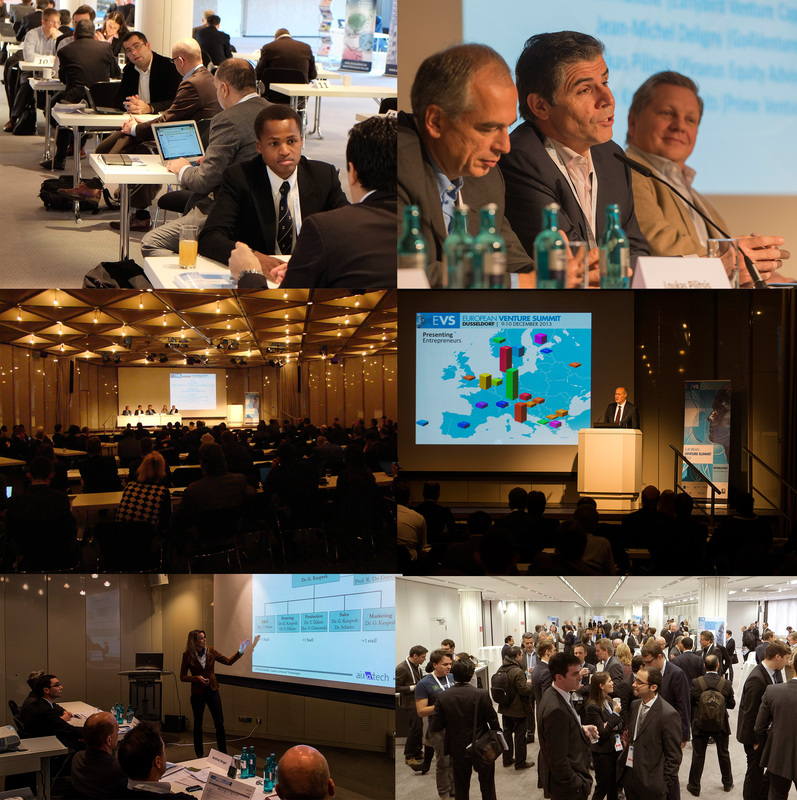 In its 8th edition in December 2014 in Düsseldorf, the European Venture Summit will present 100+ innovative ICT, Life Sciences and Cleantech companies from across Europe to an international audience of investors, corporate representatives and innovation experts. This year we decided to put a special theme for Women innovative Entrepreneurship. Through the European Venture Contest – Women innovative Entrepreneurship (EVC-WiE) we aims to promote innovative companies led by women or with women in leadership positions in the ICT, Life Science and Cleantech industries. The opening of the European Venture Summit will focus on this topic and will follow by the elevator pitches of our innovative women.